Infant organic cotton nappies fit our small and newborn covers. Our soft infant organic cotton nappies are a great natural choice for your baby. 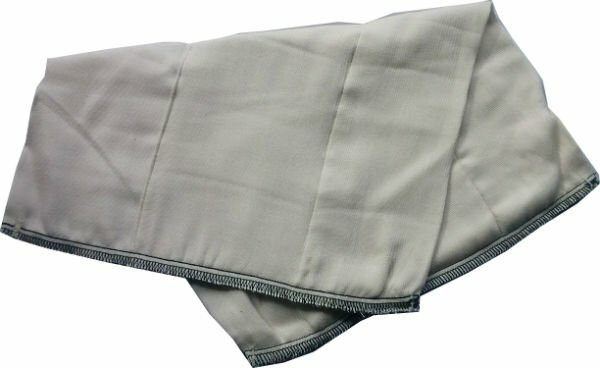 A pre-fold nappy that is ideal for use in our small and newborn covers (they fit better in the small, but will also fit in the newborn covers). Cotton is great as it is unlikely to cause any allergic reaction with your baby, unlike some synthetic fabrics. 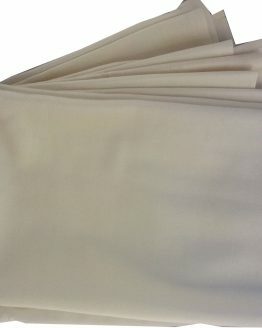 This organic fabric is absorbent and soft against your babies delicate skin. Our infant organic nappies are sold in packs of six, for full-time cloth nappy use, then you will probably need around three packs in total. You should not need to wash more than every other day with this amount. At the newborn and infant stage, your baby is likely to need changing more often than when they are a little bit older, and having this amount of nappies in this size means that you are unlikely to run short. 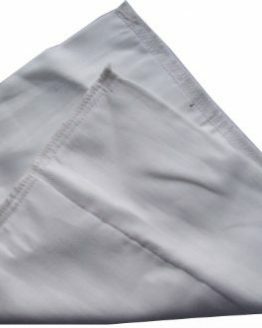 Cotton is a great choice for a cloth nappy and our organic cotton nappies are no different. 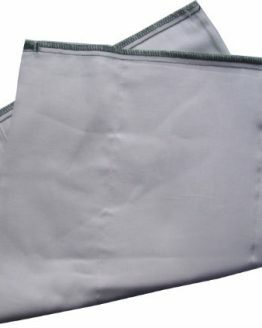 It is a highly absorbent fabric, which is also relatively quick drying. 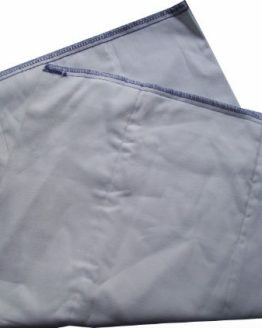 These pre-fold nappies are made up of 4 layers on the outer two panels and 8 in the centre panel which gives a total of 24 layers when folded in three. When new these nappies measure approximately 30 x 40 cm when new, but once washed they will shrink slightly and fluff up. Our organic cotton nappies are simple to use and care for. You can find more information on this here on our website, you will also receive instructions with the nappies when they arrive. Like all of our pre-fold nappies, you can simply fold them in three and place them in one of our covers or fasten with a snappi first. You can also use them as inserts in pocket nappies, to wipe up spills, as burp cloths and much more. Brand new they measure 30 x 40 cm but will shrink and fluff up slightly when washed.